Hosted by the Shenandoah Area Council at Camp Rock Enon, in Gore, Virginia. 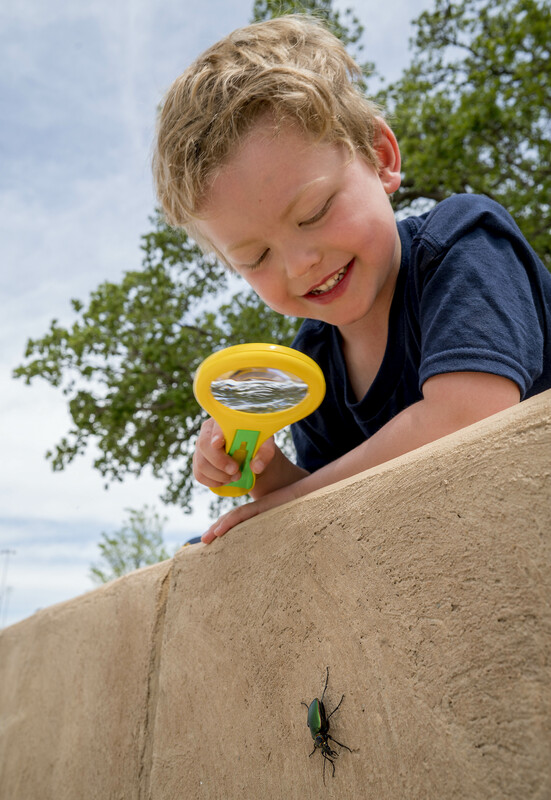 The Cub Adventure Day program, is open to all Lions, Tigers, Wolf, Bear, Webelos and Arrow of Light Scouts, and offers a fully-planned outdoor Scouting activity for the whole family to enjoy. 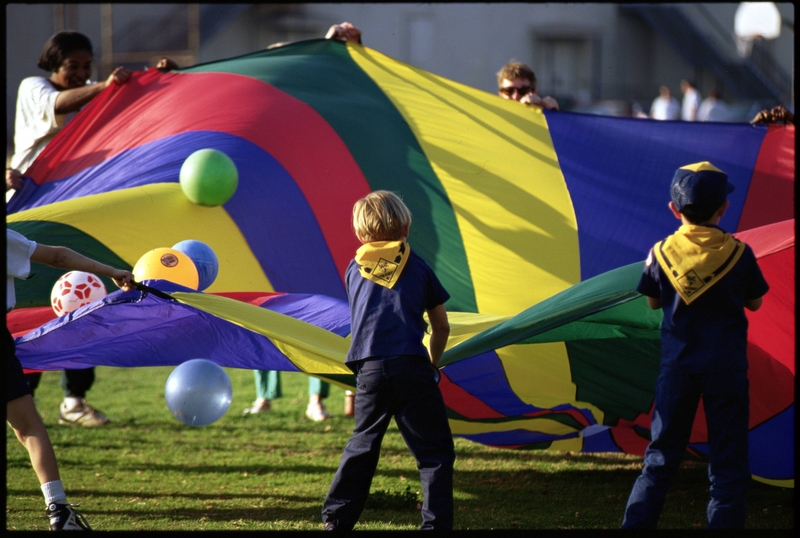 This program is a great way during the middle of the Summer, to go outside, get back to nature and put the Cub Scouting outdoor program into action. Program activities will vary depending on the event and theme but typically include shooting sports such as archery, bb gun and/or sling shot, rock wall climbing, swimming, fishing, crafts, nature conservation programs, outdoor skills and Cub Scout games just to name a few. 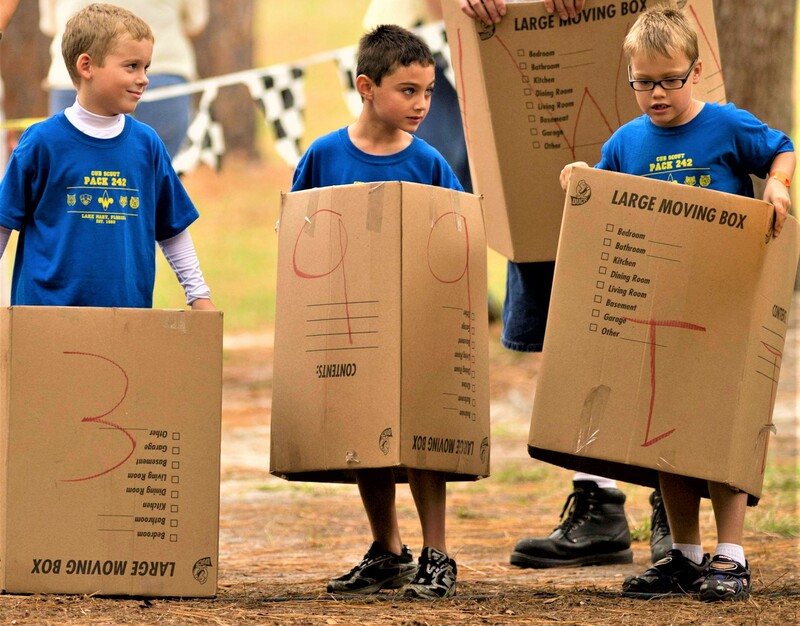 This one-day event which includes a patch, program materials and lunch is a good way to introduce your new Scout to Camp Rock Enon or give your veteran Cub Scout another fun and exciting adventure in the great outdoors of Camp Rock Enon. Put on your armor, grab your sword and get ready for some fun! For a map of Camp Rock Enon campsites, amenities and program areas, click HERE. For driving directions to Camp Rock Enon, click HERE. To view our weekend refund policy, click HERE. All participants must fill out a BSA Medical Form Parts A & B for Camp Rock Enon events. Please click HERE.